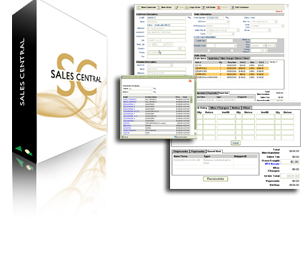 Sales Central™ is a web based application for sales order management, customer maintenance, and order status. 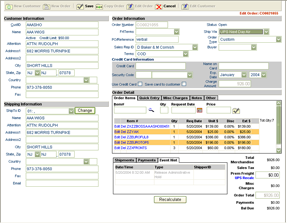 Sales Central™ provides sales and customer service professionals the ability to create sales orders, maintain and create customer information, and provide customer service such as order status and information, with direct and seamless integration into Microsoft® Dynamics SL® Supply Chain Management system. Sales Central gives your sales and customer service staff a powerful order management module that they can access all through any standard web browser. You can even use it in the field on a tablet or iPad! Tight Dynamics SL® Integration. Sales Central™ integrates with multiple areas of the Microsoft® Dynamics SL® Supply Chain Management system. Having all of these areas available on a single screen will significantly increase the efficiency and effectiveness of your sales and customer service staff. Sales Central™ is highly customizable; we have created many instances of Sales Central® that have features and specifications which were designed to meet specific customer requirements. Customized data lists for customer and product listings: We can give you the ability to customize the data that your sales and customer service staff see and have access to, allowing a much faster search and retrieve capability without having to page through extraneous data. User definable fields: The fields seen by your staff are definable and customizable. Additionally, we can limit or add access to fields based on your criteria. Limit dropdown list boxes to just what you need. The main purpose of Sales Central is to allow sales reps to create Sales Orders quickly. Much of the information in dropdown list boxes (Order types, ship via's, sales rep ID's, etc) may not be needed on the sales central screen. By limiting the listing to just what your sales people need, it gets them to the information quicker. Much more: Sales Central is based on ASP.NET technology which can be customized the way you want! 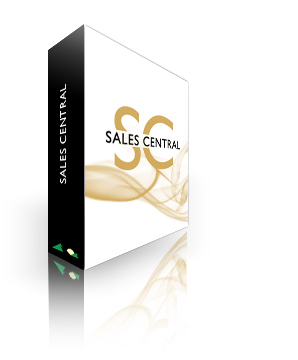 Download a powerpoint or PDF presentation describing the Sales Central solution for Dynamics SL.